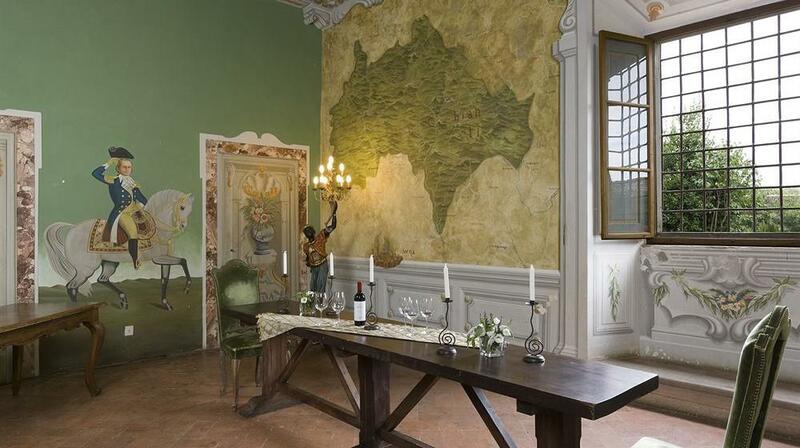 “Castello di Meleto”, set in the enchanting Chianti Classico countryside, appears to have come right out of a fairy-tale. 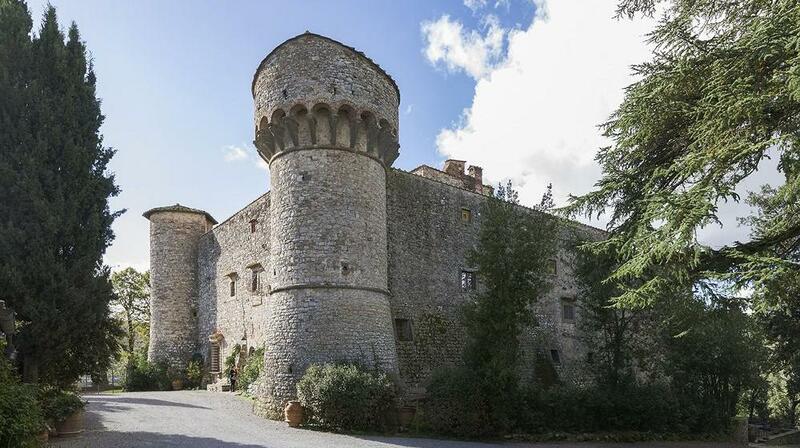 This embattled castle, with solid 15th century fortifications and an imposing cylindrical tower, appears at the end of a romantic path decorated with cypress trees and junipers, on magnificent lands which extend for about a 1,000 hectares inside the residence. 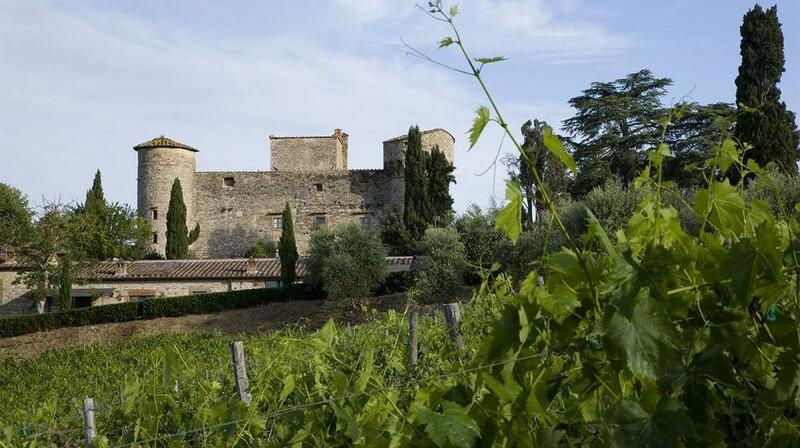 The castle originally belonged Benedictine monks, and in 1269 was cited, for the first time, in historical documents as being the property of Ricasoli and remained in the family for 600 years. 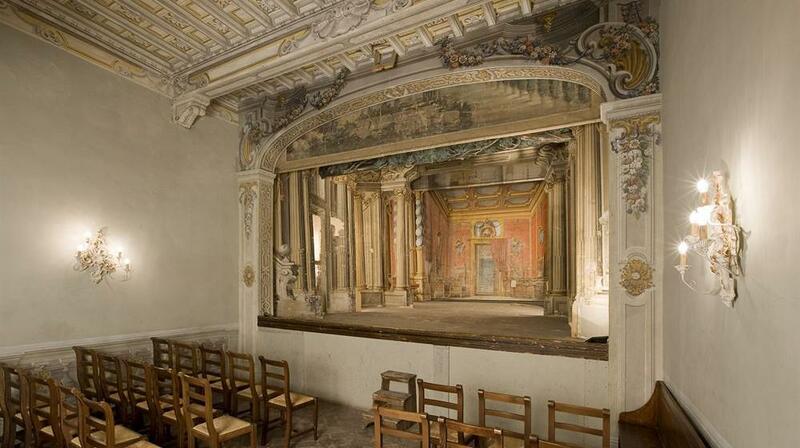 During the centuries, the powerful building was enhanced and extended with a pretty aristocratic villa boasting, among other things, an incomparable 18th century theatre, a secret passage and old underground wine cellars, the crowning glory of the Castle, where wine-tasting of the famous Chianti Classici of the vineyard takes place. 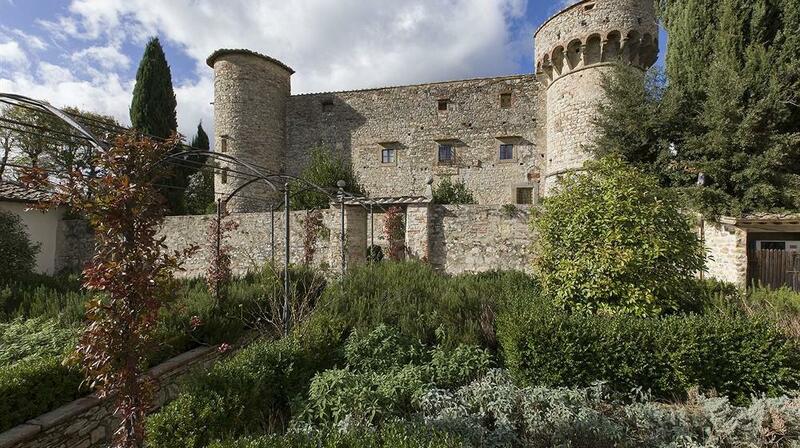 The splendid bedrooms and suites are inside the Castle and the adjacent ‘Canonica’ (parsonage), all having antique flooring in Tuscan terracotta, and enriched with detail such as the wooden beams, canopy beds and even, in the converted ancient 15th century guard tower, bathrooms which are accessible by spiral staircase. The apartments in the small converted farm buildings next to the fortress are of different sizes and, according to their situation and arrangement, have lofts, terraces or gardens around the beautiful swimming pool and the great wood-burning over in the wing. 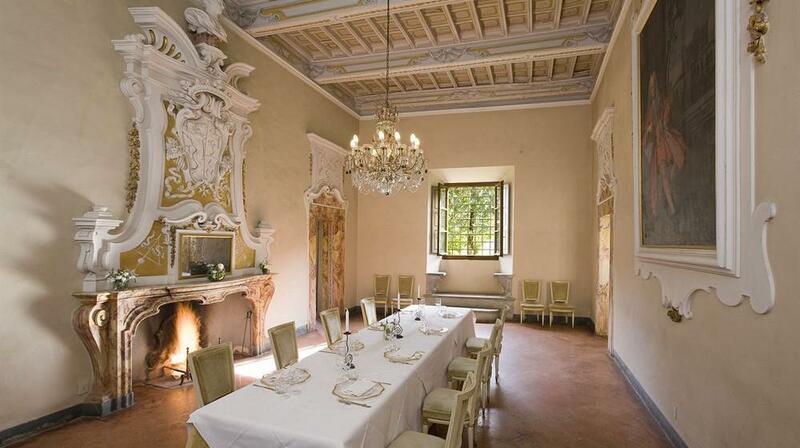 The estate, an ideal location for weddings or gala evenings, is a dream place for relaxing holidays amongst the uncontaminated Tuscan country among cypresses, vines, olives, and junipers, among castles, art and characteristic villages in the centre of the Chianti area. Cot: One child equal or under 3 years is charged € 12.00 per person per night in a child's cot/crib. His Opinion: La struttura è valida ma siamo rimasti molto delusi dalla qualita cucina , veramente scarsa. 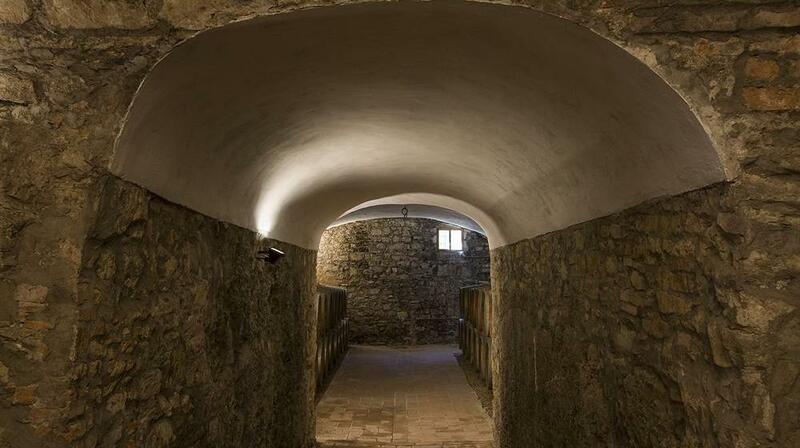 His Opinion: Castello di Meleto is beautiful. The estate is gorgeous. The accommodation was adequate, but I would remind those in the tower rooms that the staircase is extremely tight for lugging up baggage. The breakfast was merely adequate, and if you happen to be in the hotel the same time as a group (as we were), it may be tough to get a table in the small kitchen, and it also may be that they consume the good stuff, leaving you a limited choice of food. While they have rudimentary wifi, the bandwidth is so limited as to be close to pointless. Don't count on it. 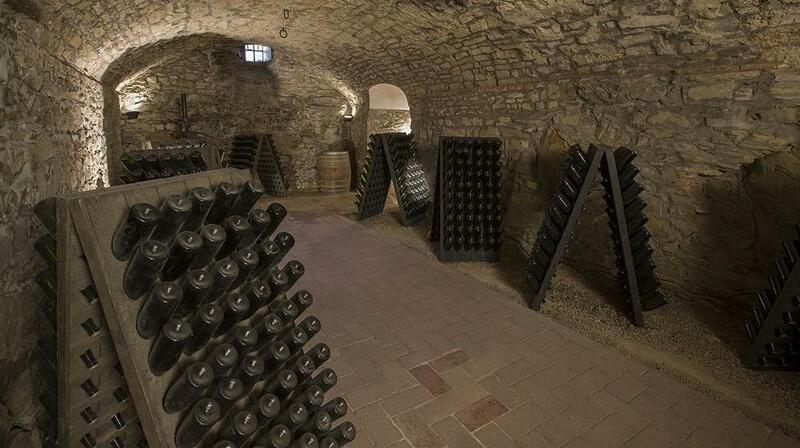 The winery is great, the food is good and well priced. A good spot for lunch. Staff are a mixed bag. We received great and poor service, depending on who was attending to us. Disappointing, but often the case in Italian hotels. Gaoile was not our cup of tea. Castelina in Chianti down the road is simply sublime by comparison, and worth the few extra kms in the car. 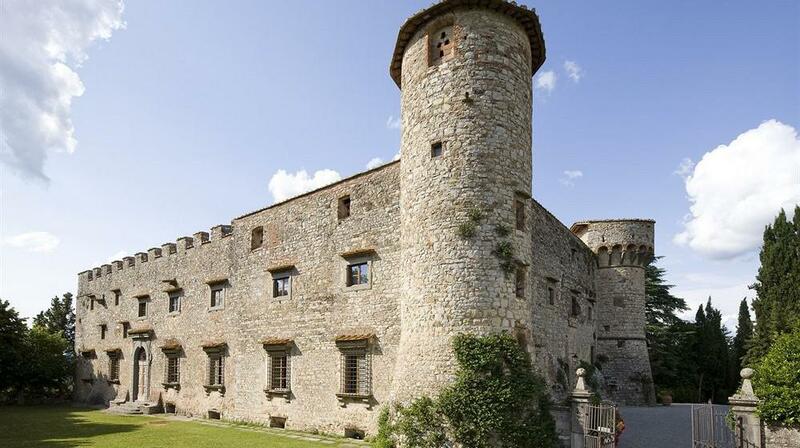 Overall, we had a wonderful time at Castello di Meleto. The setting is spectacular, the service is acceptable and the accommodation reasonable for what you pay, considering this is an 800 year old castle and not a new hotel. I would not hesitate to recommend it. 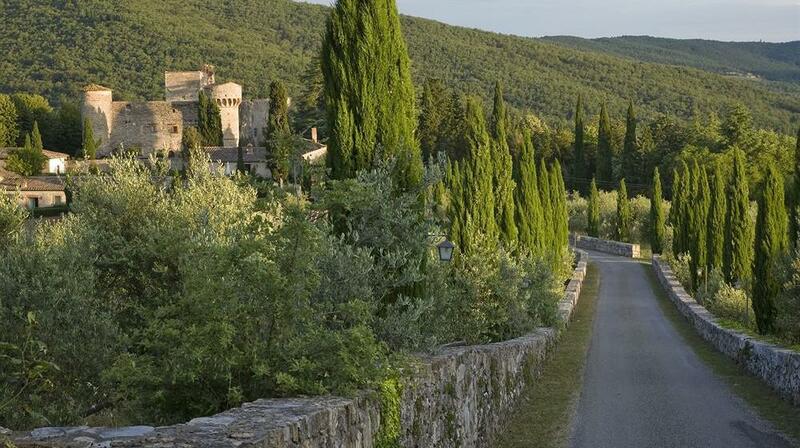 His Opinion: Very romantic spot and in perfect Chianti location. His Opinion: Wunderschönes Ambiente, toller Service. Werden es definitiv weiterempfehlen und kommen sehr gerne wieder. His Opinion: We stayed in the castle and experienced a "ghost" visit on our first night, a little unnerving. 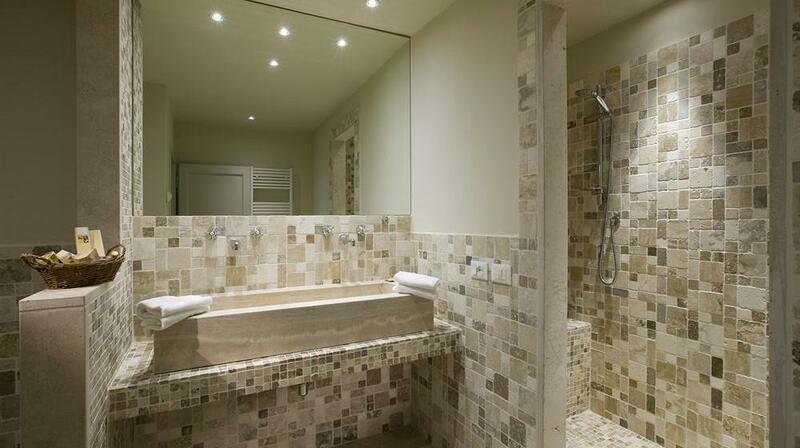 His Opinion: The property was beautiful and the staff was very accommodating. We are very pleased with our experience. His Opinion: tranquillità e discrezione, per un momento di relax lontano dai frastuoni del mondo...un tuffo nel passato . His Opinion: Ottima posizione e splendita vista sulla vallata. Il Castello è affascinante e imponente. 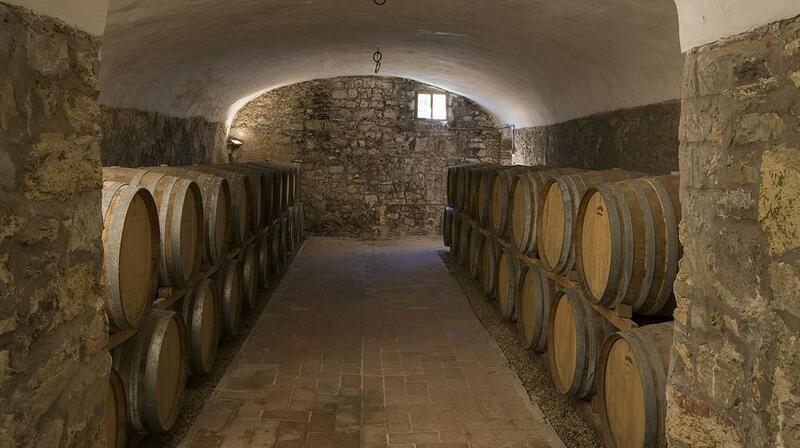 Soggiorno rilassante e piacevole, ottimo il vino di produzione del Castello. Il sito web dovrebbe evidenziare che la camera nel castello non ha riscaldamento che viene effettuato con una stufa che emette un odore non molto piacevole.